This pharmacy offers cholesterol testing using the Cardiochek PA apparatus. This is a walk in service and requires no appointment. The test involves pricking your finger to obtain a small amount of blood and applying this to the machine the result is displayed in minutes. We will advise you of your Total Cholesterol (TC) and High Density Lipoprotein (HDL), we will also measure your height, weight, blood pressure and pulse. We will ask you some lifestyle questions and then asses your vascular risk (risk of heart attack or stroke) over the next 10 years. We will then discuss if appropriate how you can reduce your risk and if necessary signpost you top the right healthcare professional or local health promotion service. There is a £14.99 charge for this service. 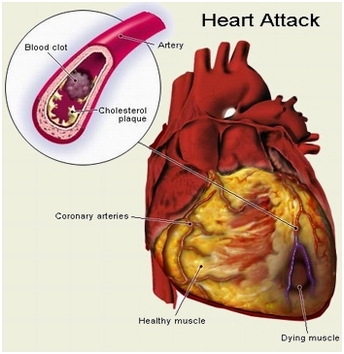 If however you are between 40 and 74 years of age and are not taking any medication for your heart, blood pressure, raised cholesterol and you have not had a heart attack or stroke before you may be eligible for a FREE check, phone us or call in for details.